Reveal youthful-looking skin with retinol. Reduces the appearance of deep lines and wrinkles. Helps neck area look noticeably smoother. 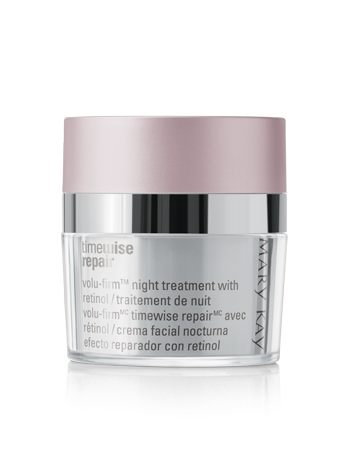 That's why TimeWise Repair® Volu-Firm® Night Treatment With Retinol is one powerhouse skin care product. And because the retinol is encapsulated, it’s protected against degradation from air and light which helps preserve its stability and maximum efficacy. Encapsulation also provides a more controlled release to help minimize potential irritation. In addition to retinol, this ultrahydrating cream – enriched with highly effective botanicals – delivers other important skin benefits, like replenishing precious moisture. In fact, when skin moisture levels were measured after applying TimeWise Repair® Volu-Firm® Night Treatment With Retinol, testing showed that skin hydration was not only immediately tripled, but also was still significantly higher after 12 hours. Add all those benefits to those of the TimeWise Repair® Volu-Firm® Complex, and your skin has never had it so good. 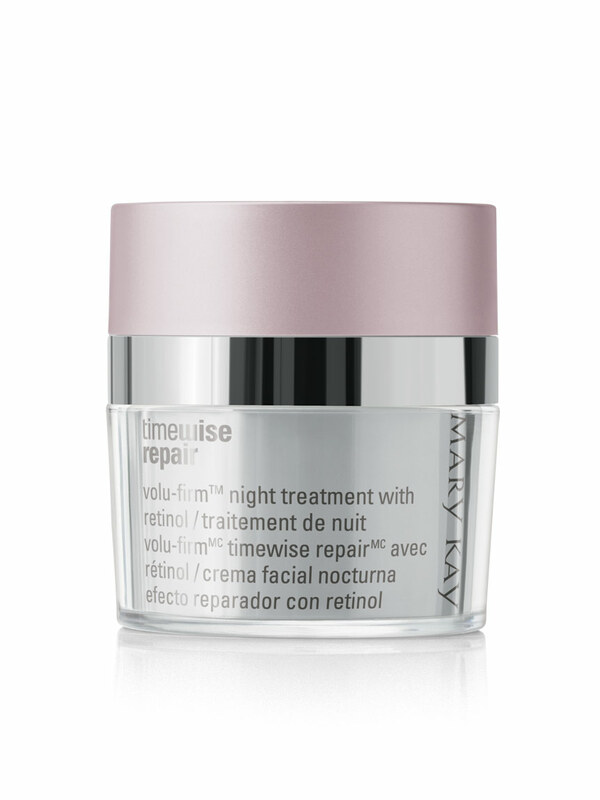 The TimeWise Repair® Volu-Firm® Night Treatment With Retinol has earned the Good Housekeeping Seal after evaluation or review by the experts at the Good Housekeeping Research Institute. 76% Helps improve advanced signs of aging. 73% Helps skin feel firmer. 67% Jawline area appears more defined. 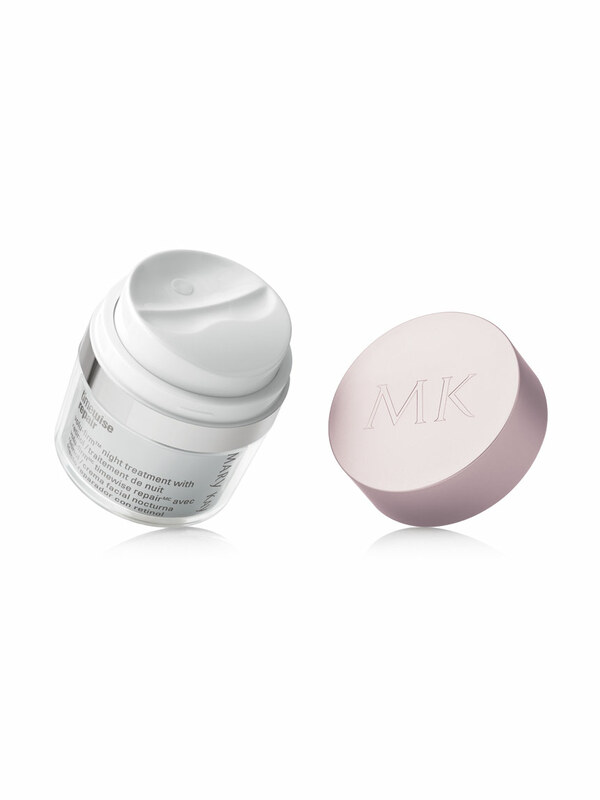 81% Restores youthful cushion to skin. 84% Skin tone appears more even. 90% Enhances skin’s overall appearance.